MUP is currently the one of the largest healthcare company in the MENA region with offices in more than 30 countries and major manufacturing Plant in Egypt. 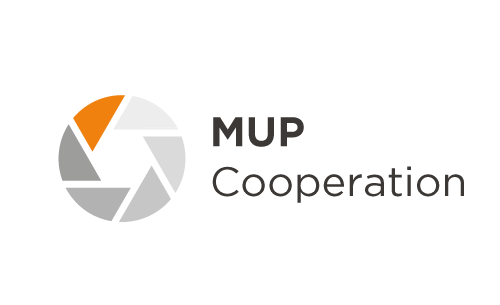 In recent years, MUP has focused its business on three strategic priorities which aim to increase growth, increase production capacity and improve long-term financial performance. We are succeeding in our strategy to create a more balanced business capable of addressing the market challenges we face, delivering sustainable financial performance and providing new value to patients and consumers. In 2017, we delivered underlying sales growth, strong cash generation and increased shareholder returns. We made significant progress towards our three strategic priorities. On this page, we present our corporate reporting documents for 2017. We recommend downloading a copy of our annual report 2017. A printed copy of the annual report can be obtained free of charge from our office or any agent around the world.